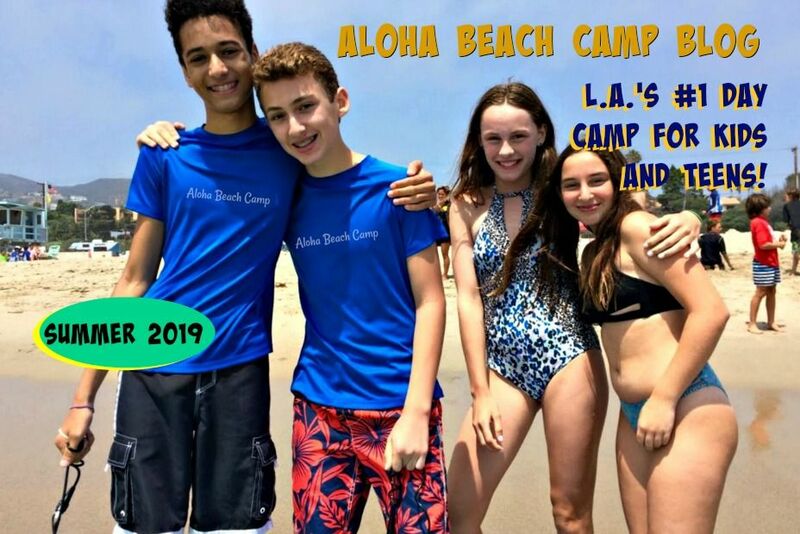 If you sign up for Aloha Beach Camp and your child doesn't love it, you get all your money back. That's the way it's always been and always will be, too. But this year we're going a step further. Not only will we give you all your money back, we'll also give you a free day of camp to be used this year or next, your choice, just for trying.